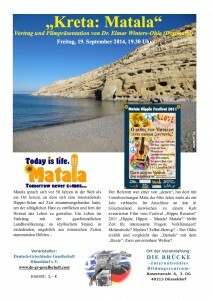 Am 16.10.2013 wurde der Film öffentlich in Matala gezeigt. 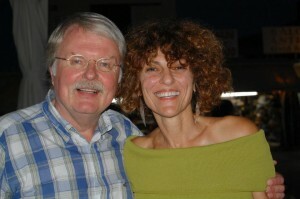 Am Abend erhielt Arn Strohmeyer durch die Bürgermeisterin Maria Petrakogiorgi die Ehrenbürgerschaft der Gemeinde Festos. 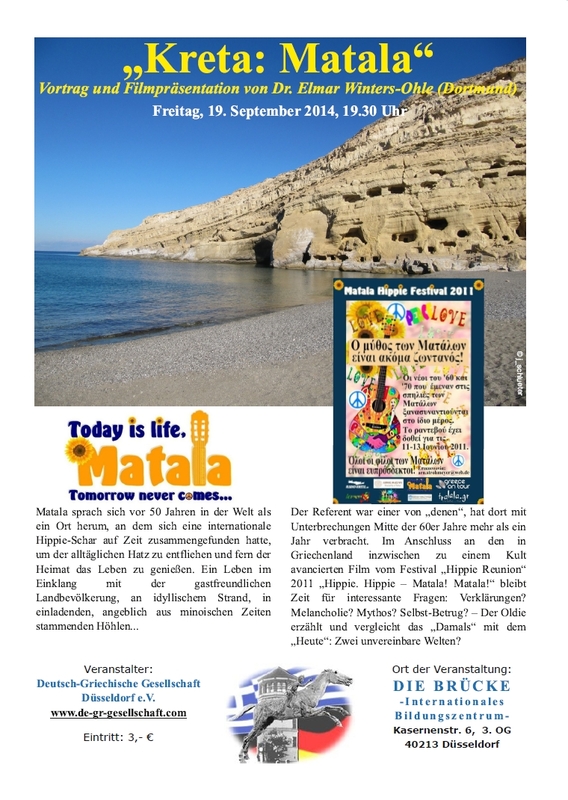 Der Gemeinde („Dimos“) gehören auch die Städte Mires und Timbaki, sowie neben Matala die Dörfer Kalamaki, Petrokefali, Pitsidia und andere an. 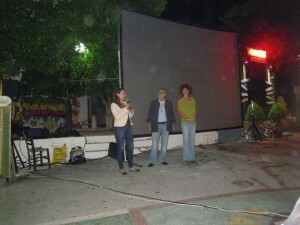 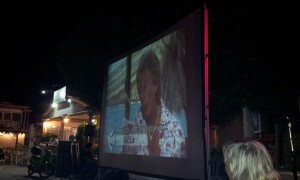 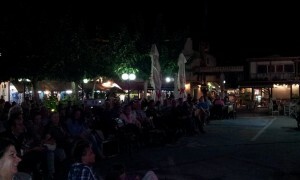 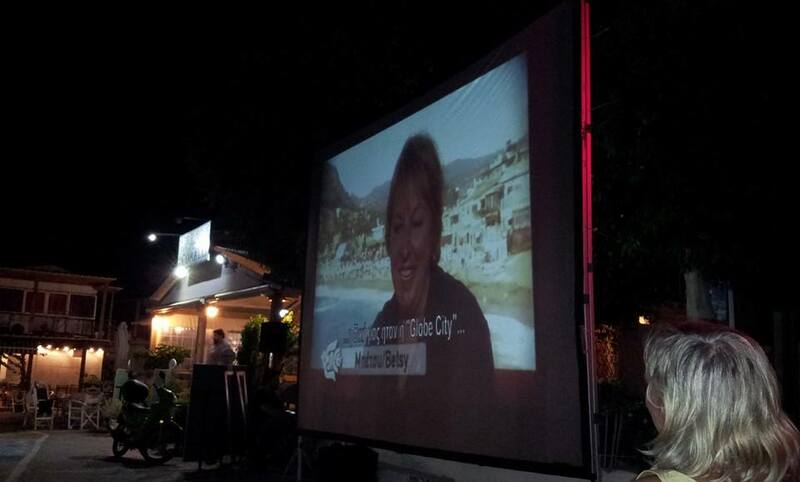 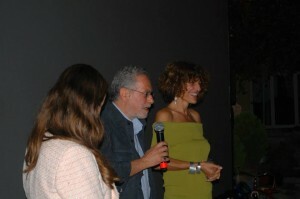 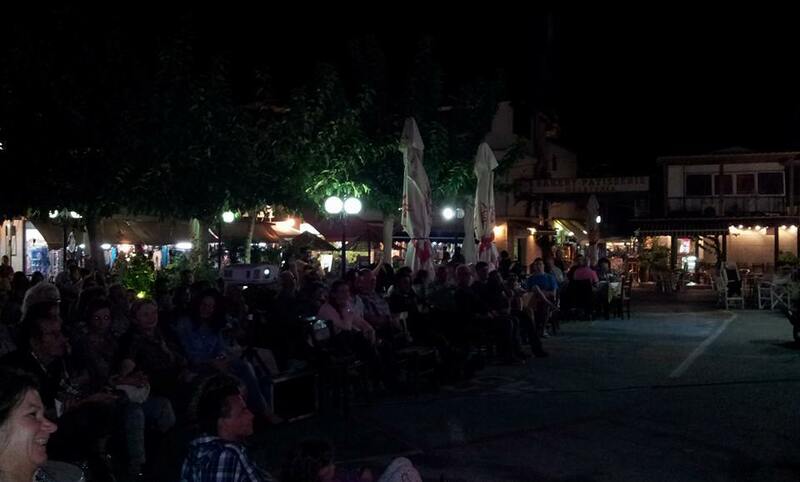 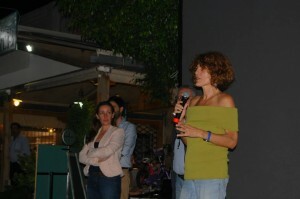 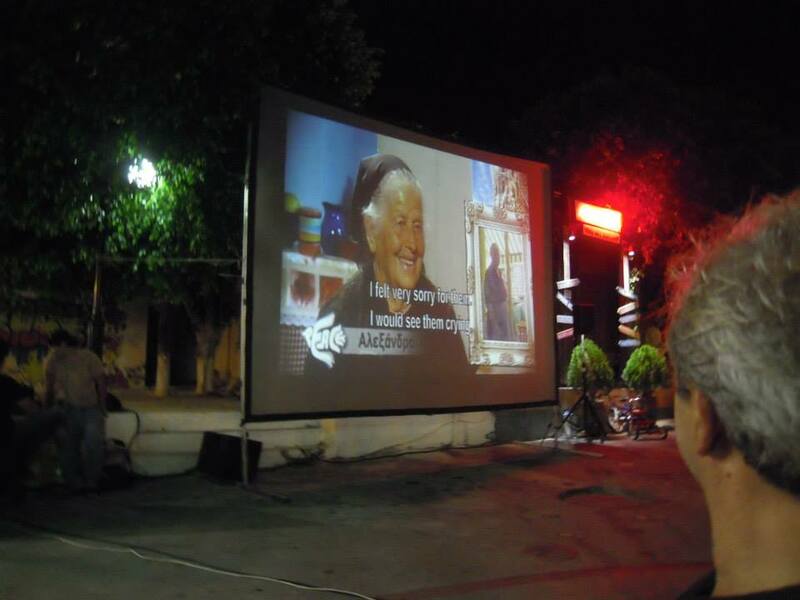 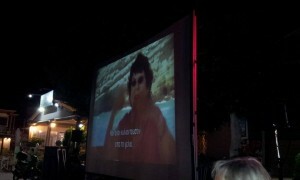 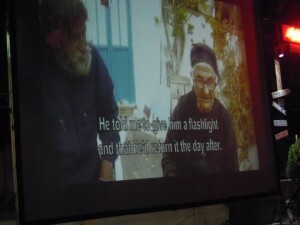 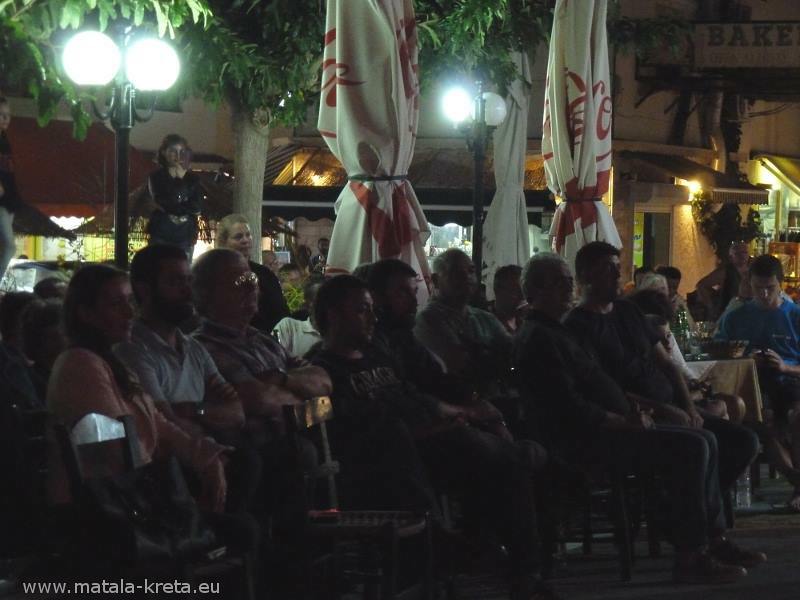 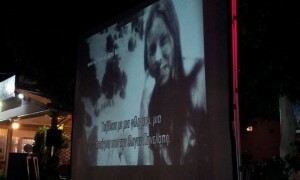 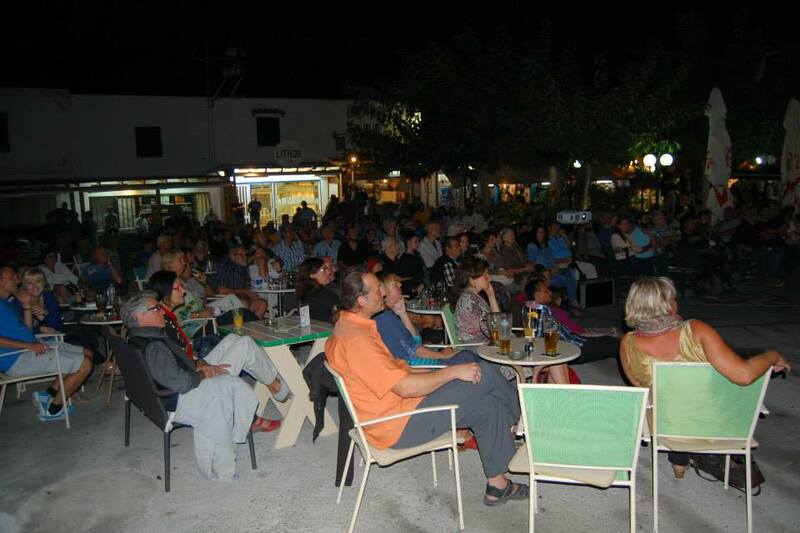 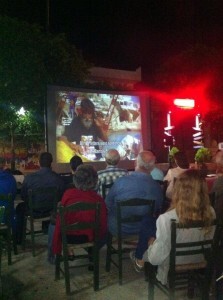 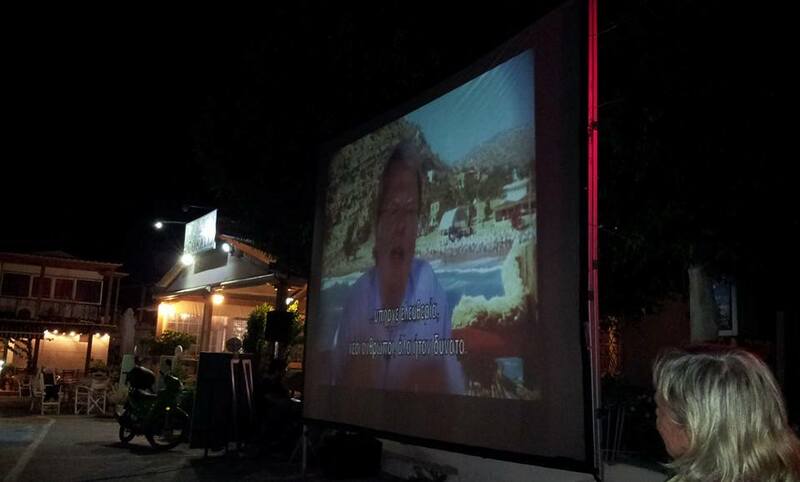 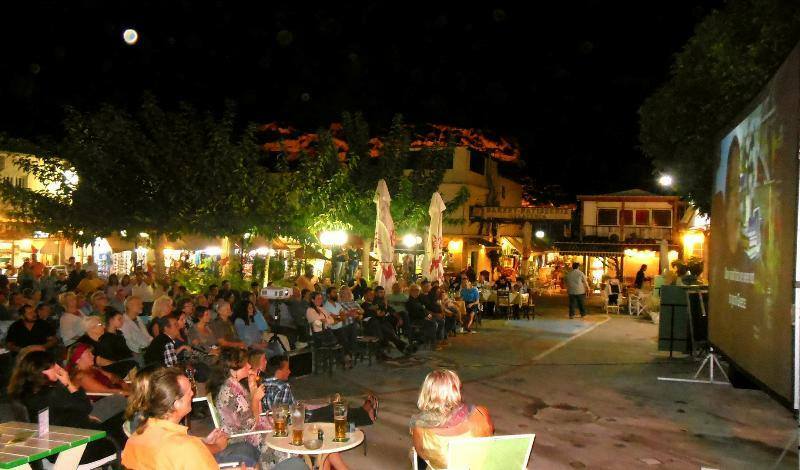 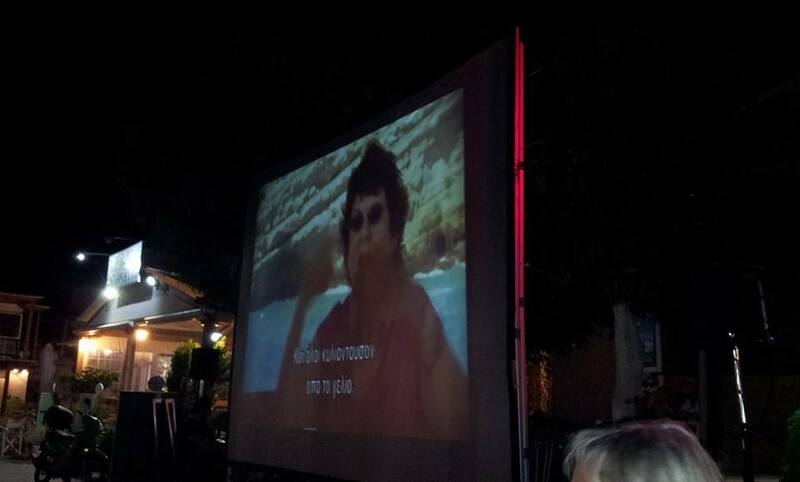 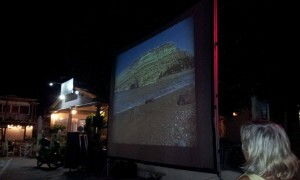 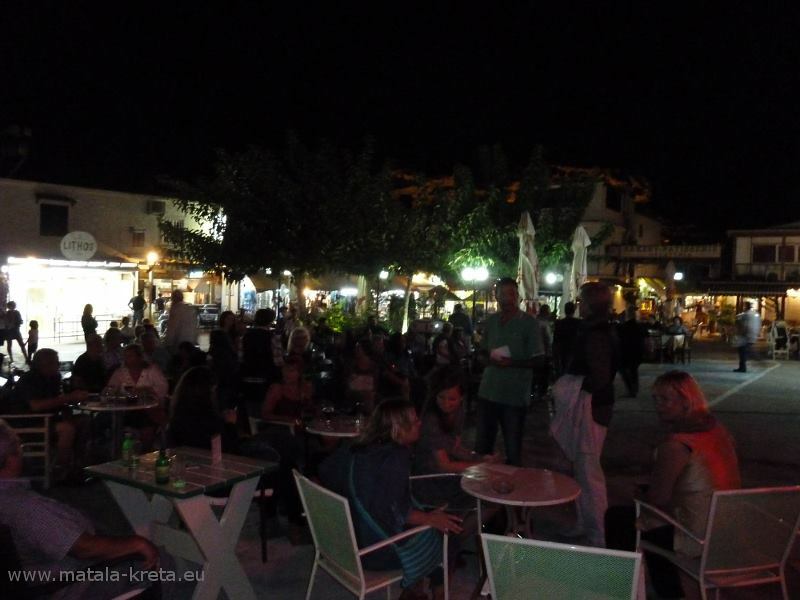 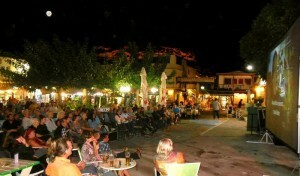 On 16.10.2013, the film was shown publicly in Matala. 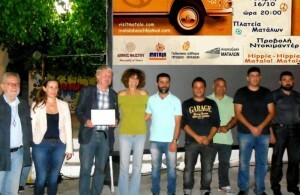 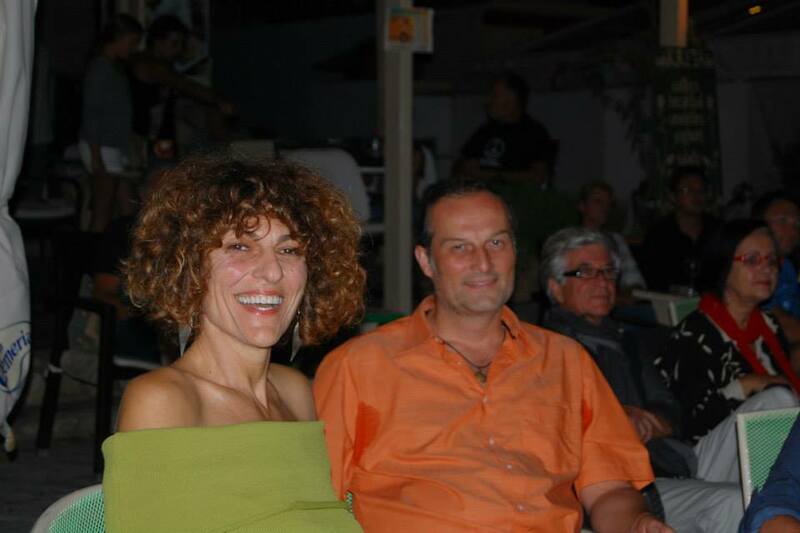 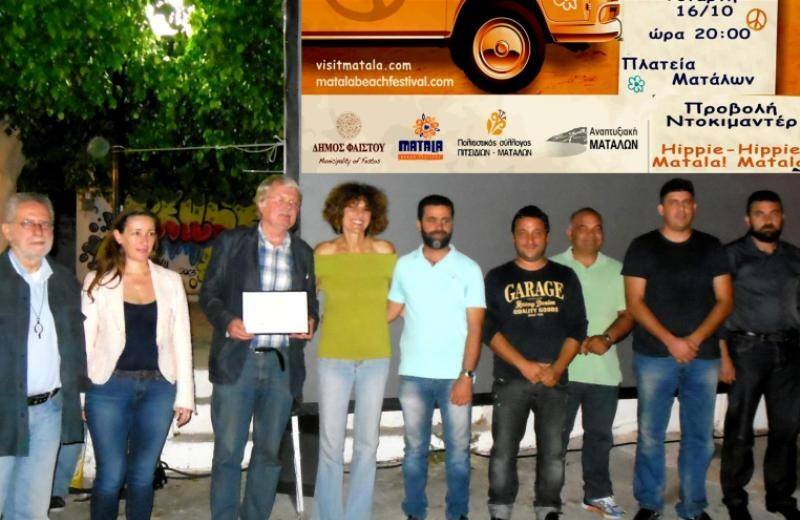 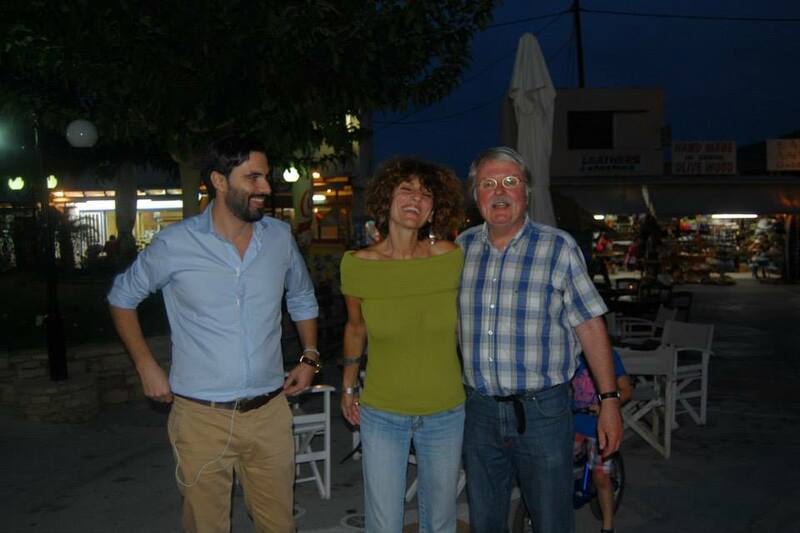 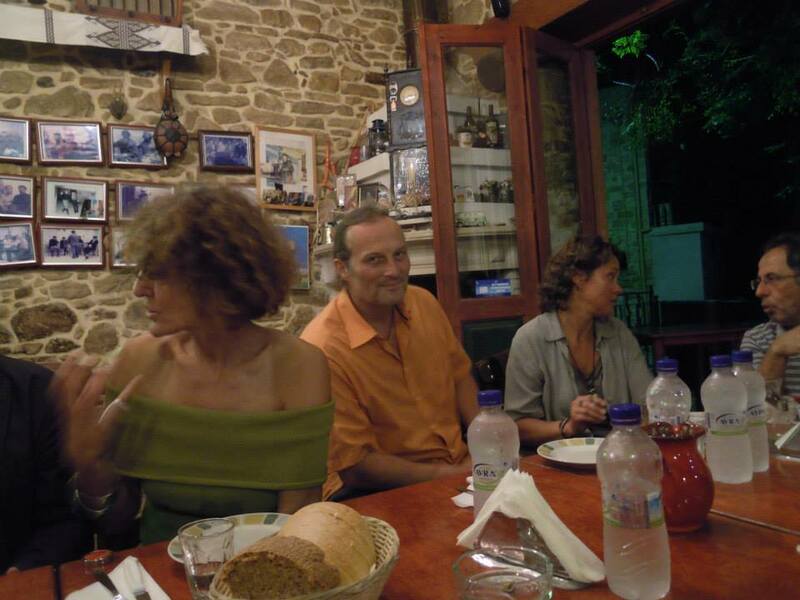 In the evening Arn Strohmeyer was awarded by the Mayor Maria Petrakogiorgi with the honorary citizenship of the community Phaistos. 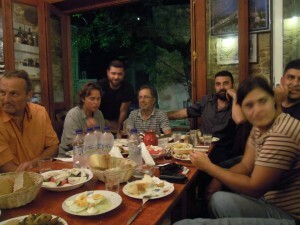 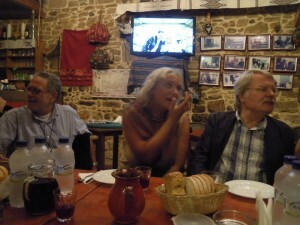 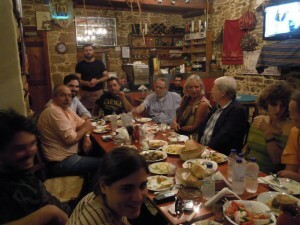 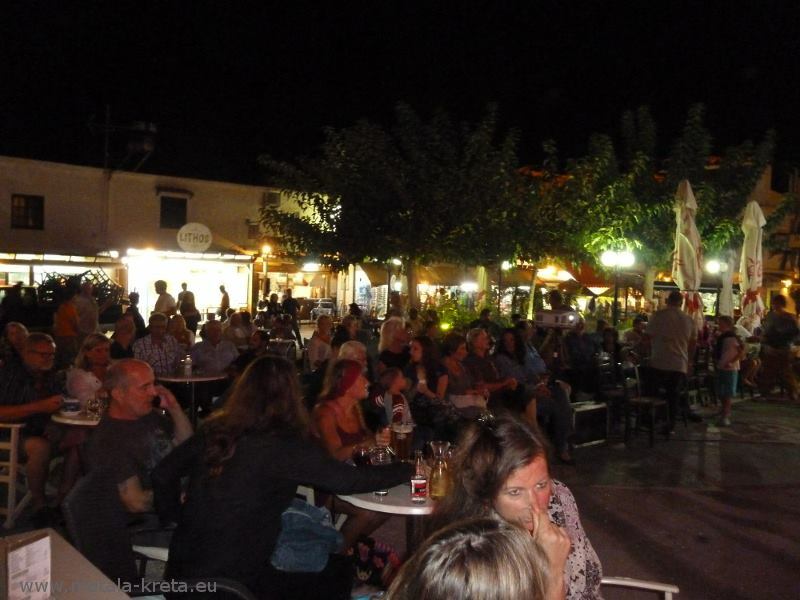 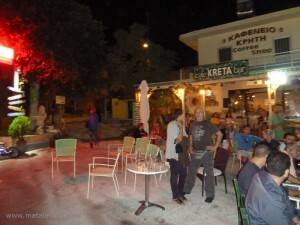 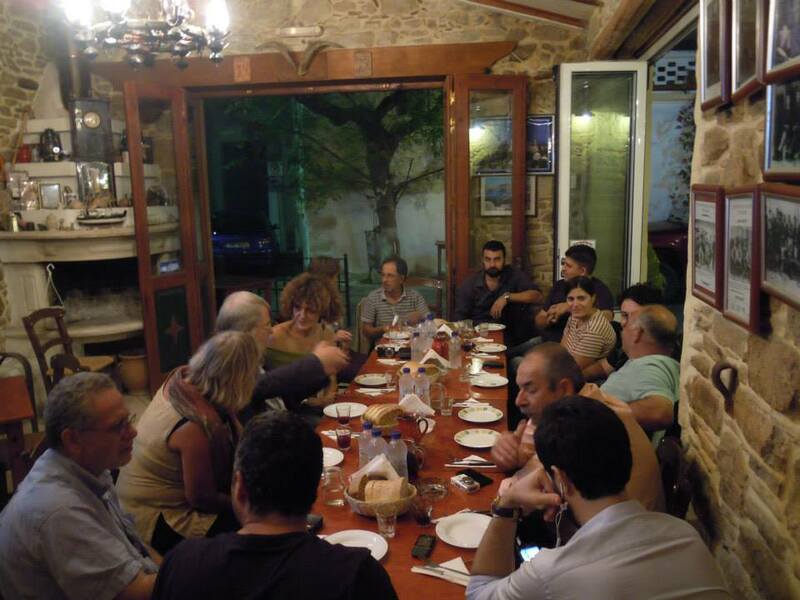 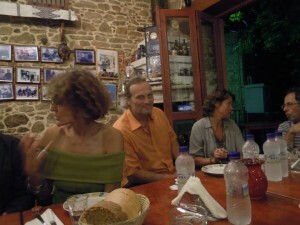 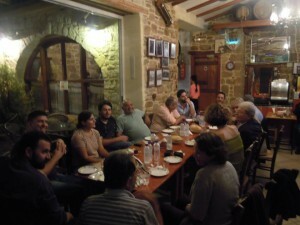 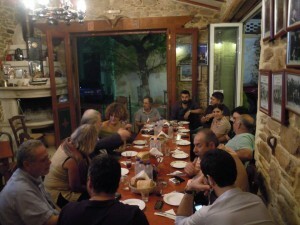 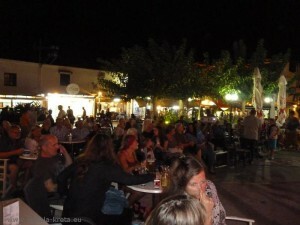 The municipality („Dimos“) also includes the towns of Mires and Timbaki, and the villages of Matala, Kalamaki, Petrokefali, Pitsidia and others.